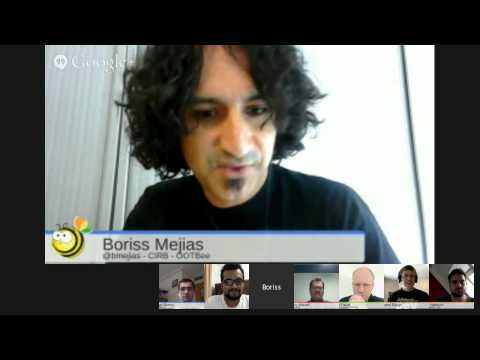 After the Global Virtual Hack-a-thon 2015 which was held on April 17, 2015 I was lucky enough to be on the panel list to demo the project what I worked on. Thanks Richard Esplin & Ole Hejlskov!!! The Tech Talk Live this month was dedicated to review different projects which were carried out during Hackathon. During the hackathon I worked on converting Jeff’s Five Star Ratings Add-On to run on Alfresco Community 5.0.c using Alfresco SDK 2.0. I had completed the Repo side work but still left with Share UI part as I am still learning AIKAU. If somebody in the community is willing to fork my project you may find it here .